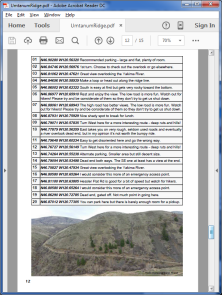 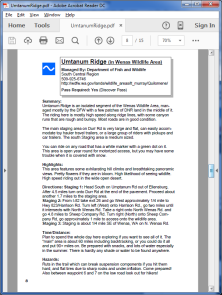 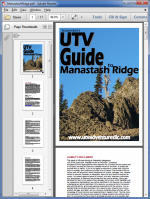 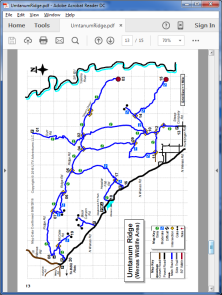 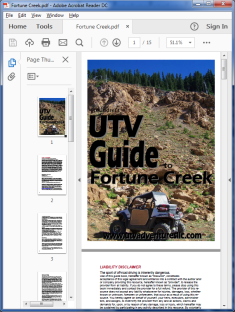 PDF Mini-Book covering a single riding area. 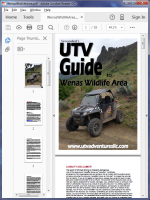 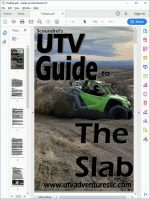 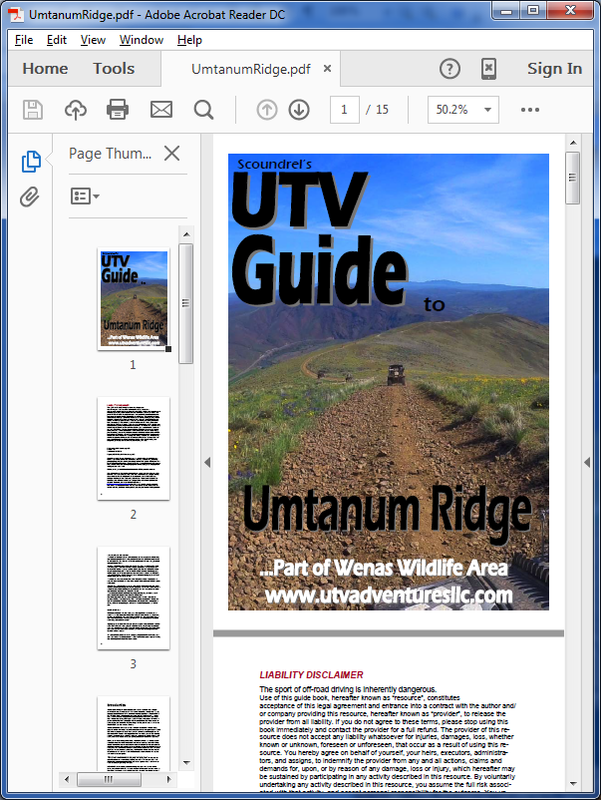 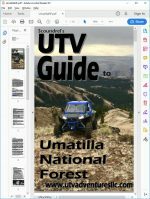 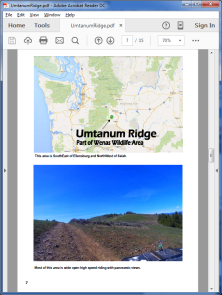 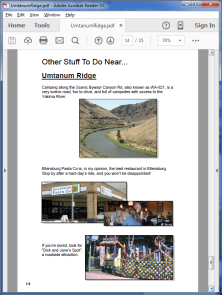 This mini-book covers the Umtanum ridge segment of the Wenas Wildlife Area, SouthWest of Ellensburg and NorthWest of Selah. 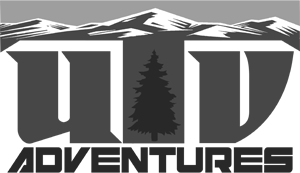 You will be asked to create an account during checkout, so you can come back for updates later!